So, the information is coming in..in bits and pieces. 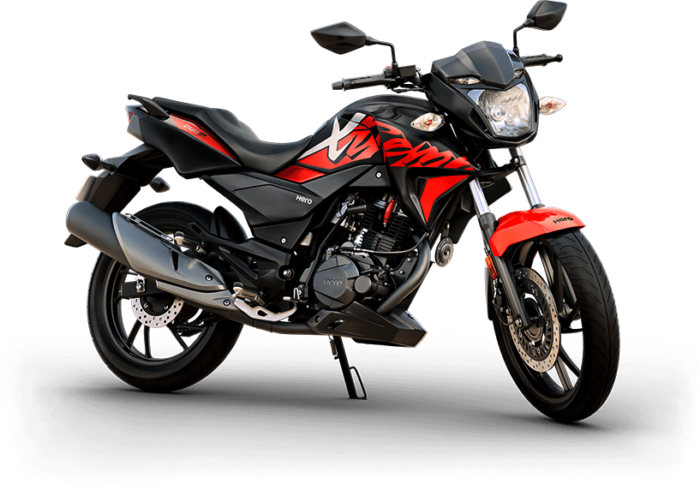 Hero recently updated its website with the price of the long delayed Xtreme 200R but only partially. And it appears that deliveries are in full swing now. Availability: In a latest, the motorcycle has started reaching dealerships but only in limited cities. 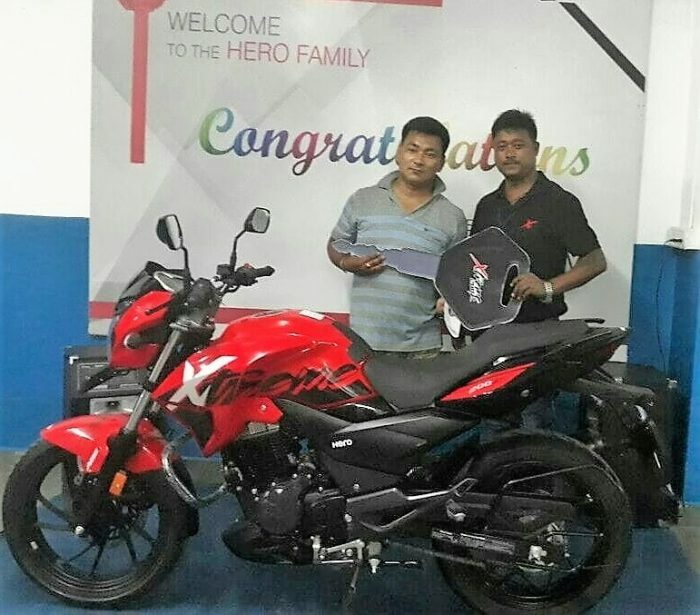 Limited Availability: Hero has launched the motorcycle only in the North-Eastern states as of now which means that the countrywide launch and availability will be in phases. Reason: These are clear signs that they want to keep the production under control. North-Eastern states are generally low-selling states and Hero has chosen it over other parts which suggests that they are playing extra safe. 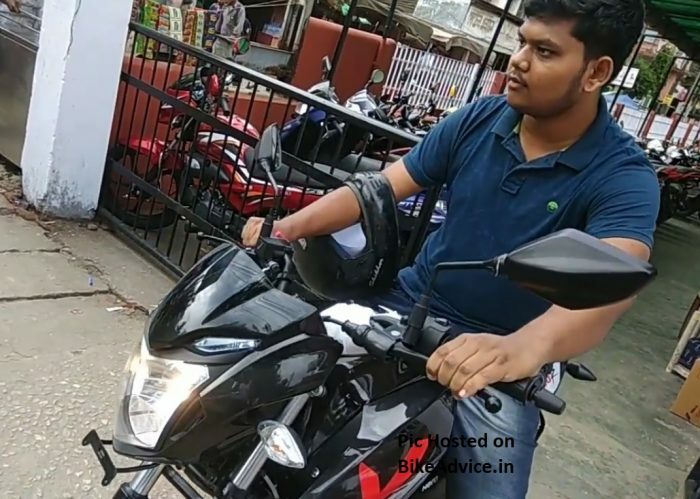 It appears they only want a handful of buyers initially to sample the motorcycle, rectify the issues which will crop up, before going mass market. They have had bad experiences with Splendor iSmart 110, Maestro Edge/ Duet etc. Delivery Period: The motorcycle is readily available for delivery which could either be because of the fact that their is no official information about its launch yet or people have low interest in the product. If it is the latter, it would be the first time in the country that people will have very little to no interest in a newly launched 200cc motorcycle! Price: Ex-showroom price in all the states the motorcycle is available is flat Rs 88,000! And before you ask, it is only available with ABS as is the mandate now! 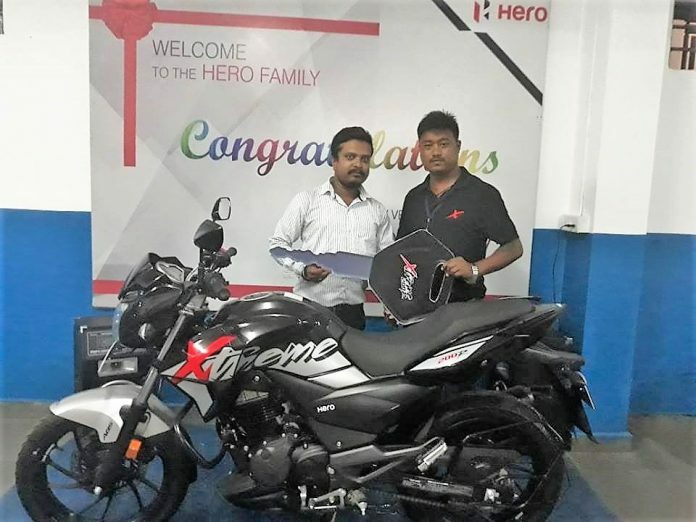 Xtreme 200R Fuel Efficiency – According to a video posted by an owner, the motorcycle is returning 36 kpl as of now. You get alloy wheels and more importantly ABS (single channel unit) in this price. It also becomes the cheapest ABS equipped motorcycle in India because Gixxer ABS costs Rs 90,129 ex-showroom in Assam. At this price it directly competes with the premium 150-160 cc motorcycles like Apache 160 4V, Pulsar NS160, Hornet, Gixxer, FZ etc. And yes, this is what Hero is targeting! And if you look at it this way the motorcycle starts making sense. The moment you consider it agsinst the 200s, Xtreme 200R starts looking pale and extremely commuterish in every sense.